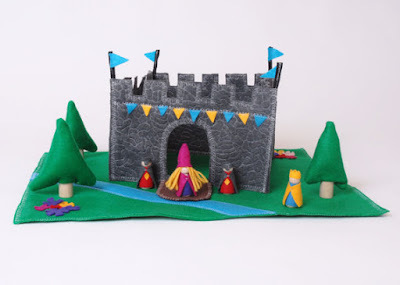 So if you read my previous post, HERE, you'll know I am working on a Felt Castle Nursery Art Piece for my neighbor's new baby girl. 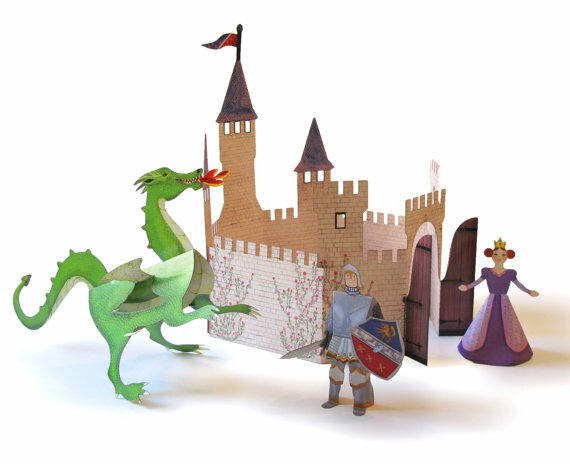 And since castles are on my mind I thought today's finds should reflect that. 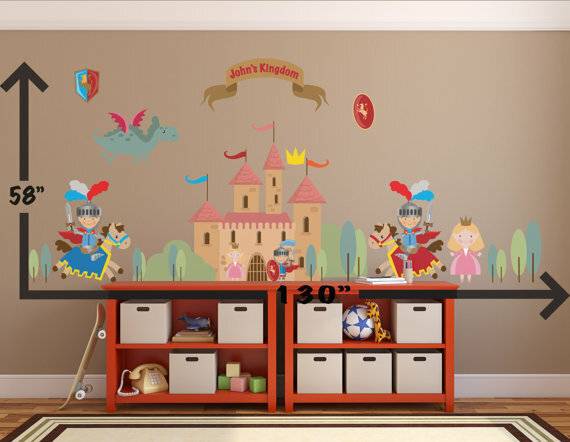 I think I found some really fantastic and fun castle themed items for kids and I hope you'll take time to check out these great shops! 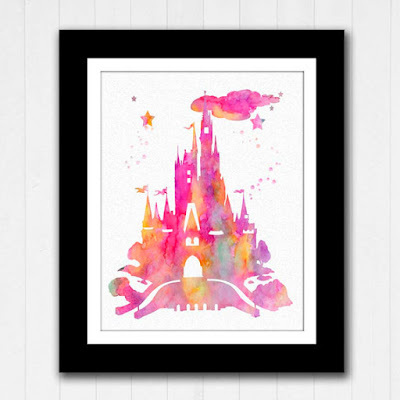 A sweet watercolor Cinderella Castle print, perfect for fairy tale decor. Really wonderful castle decal art that provides a backdrop for imaginary play. Richly detailed paper Kingdom paper toy set that both boys and girls would love. 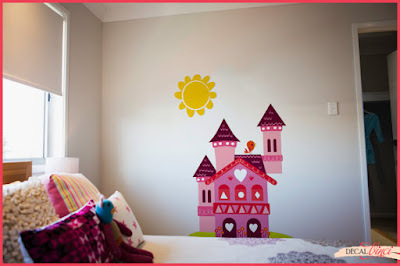 I absolutely love this wall decal! 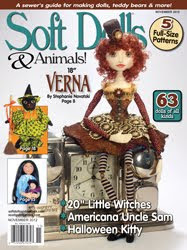 It's so great that you can get a darker skin version too. Fantastic Felt Castle Play Set. This shop has several castle sets including an "Ice Castle", Rapunzel Tower and Woodland Castle that are worth checking out. 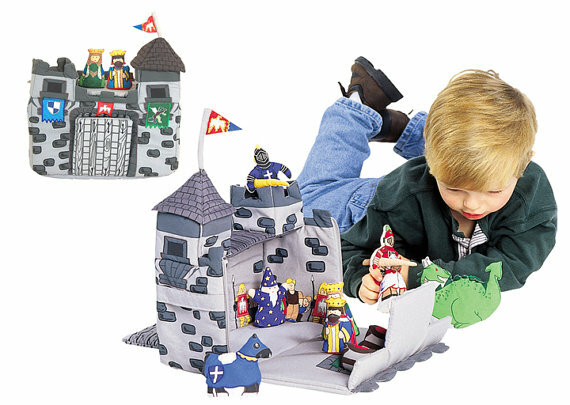 Enchanting soft castle play set with lots of castle characters to interact with. 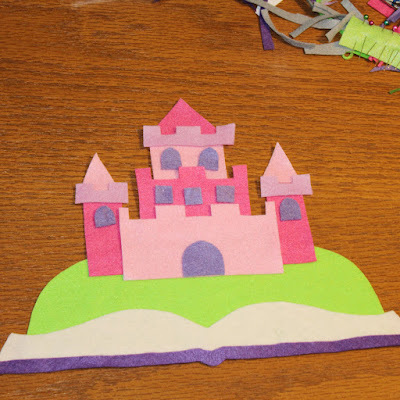 A peek at another wip pic of my fairy tale nursery felt wall art. This is starting to come together and I'm feeling more confident about it as each piece gets cut out and placed. 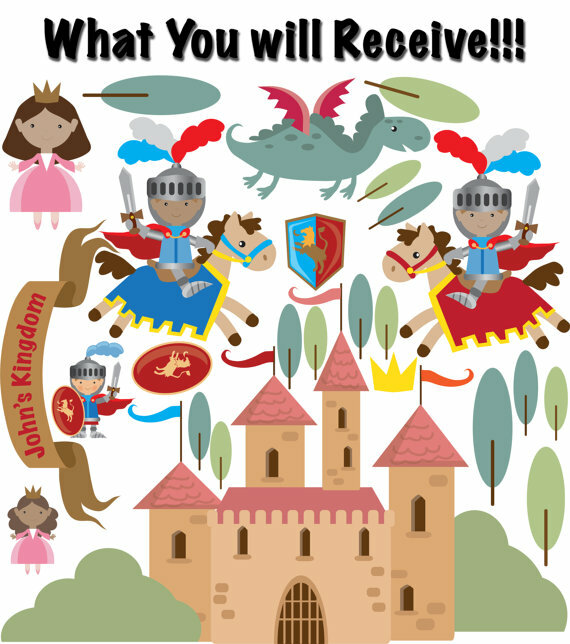 I'll probably devote a whole post just to this project at some point but for now, I'll pop wips in other posts.